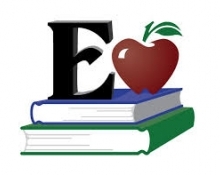 Edmond residents will head to the polls on February 12 to vote in the primary election. Of the city council’s five seats, three are up for election, including the mayor. 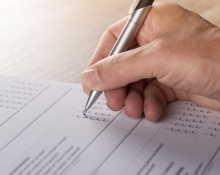 Learn more about each candidate. 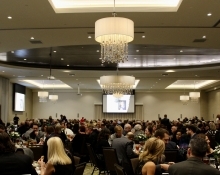 The Edmond Area Chamber of Commerce celebrated the growth and accomplishments of Edmond businesses and citizens at the 2019 Annual Awards Banquet on Friday, January 25 at the Edmond Conference Center. 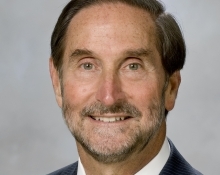 The Edmond Area Chamber of Commerce is proud to present the 2018 Citizen of the Year Award to University of Central Oklahoma (UCO) President Don Betz, Ph.D. 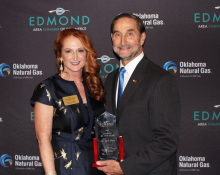 The Edmond Area Chamber of Commerce hosted the 2018 Annual Awards Banquet to honor the achievements and contributions of many of Edmond’s finest companies and citizens from 2017. The banquet was held at the new Hilton Garden Inn & Edmond Conference Center on January 26, 2018.